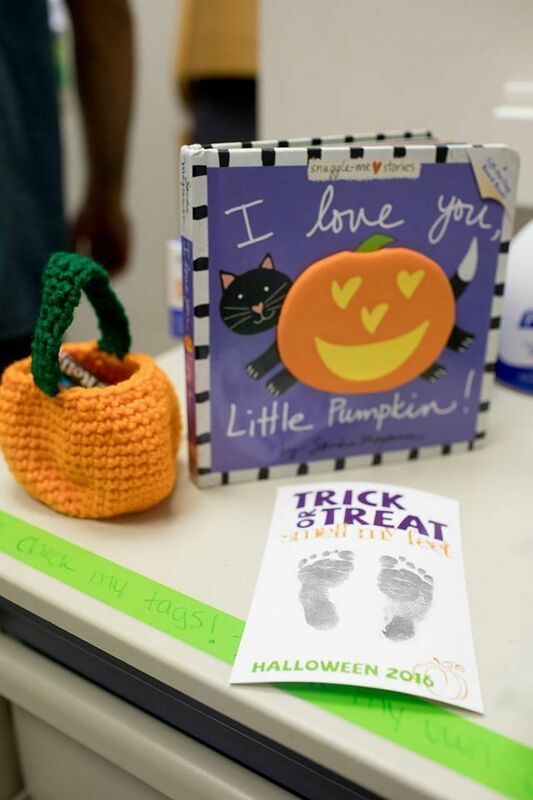 Some tiny babies may be spending their first Halloween in the St. Luke Hospital in Kansas City, Missouri, but the 35 little guests will be celebrating it nonetheless. This is thanks to the efforts of an exceptional group of nurses and volunteers from non-profit organisation March of Dimes Foundation, reported the CNN. 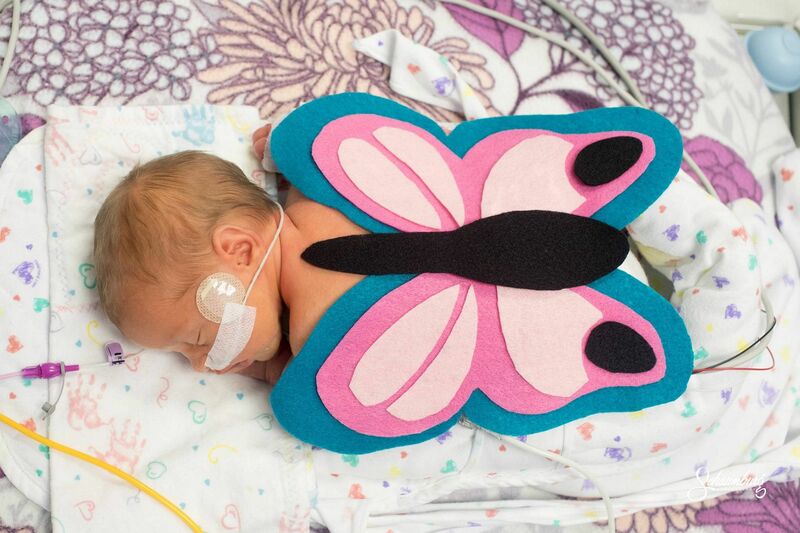 The babies at the hospital's neonatal intensive care unit (Nicu) were dressed in various superhero costumes: Superman, Captain America, Batman, Wonder Woman - one was even a butterfly. Parents picked costumes to fit their little one's personality and the nurses and March of Dimes volunteers then got down to cutting, sewing and crocheting the tiny outfits. "Families in our Nicu may spend weeks or months here, and it can be an emotional time," hospital spokesman Michelle Manuel told CNN. "Providing an opportunity for them to celebrate Halloween with their little ones allows them a sense of normalcy, and to celebrate their baby's first milestones, which is what every family wants to do." Three local photographers, who are each mothers of a former Nicu baby, offered to take pictures of the Halloween babies. Photographer Emmalee Schaumburg was grateful for the pictures she took of her own daughter during her time in the Nicu. "Now that she's two-and-a-half, I am so glad I can go back and look at those pictures and see how far she's come," Schaumburg told CNN. "It's so important to remember how far these babies have come." Each family was also presented with a "Trick or Treat, smell my feet" card with their baby's footprints, a hand-crocheted pumpkin filled with sweet treats, as well as a Halloween children's book, according to CNN. It will be hard to top this Halloween effort, but the Nicu staff is already thinking of ideas for the rest of the holiday season.